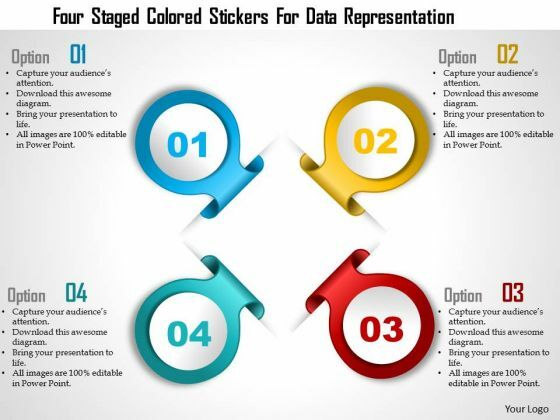 Graphic of four staged colored stickers been used to design this business slide. This slide depicts four steps of a business process. Make your presentation more interactive with this business slide. 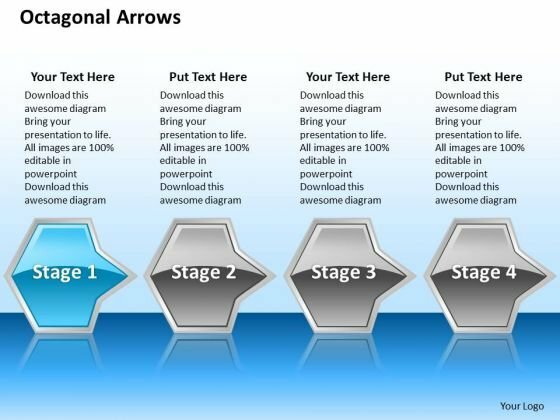 We present our 3d graphical navigation arrows 5 stages circuit diagram maker PowerPoint Slides. Use our Business PowerPoint Templates because, Master them all and you have it made. 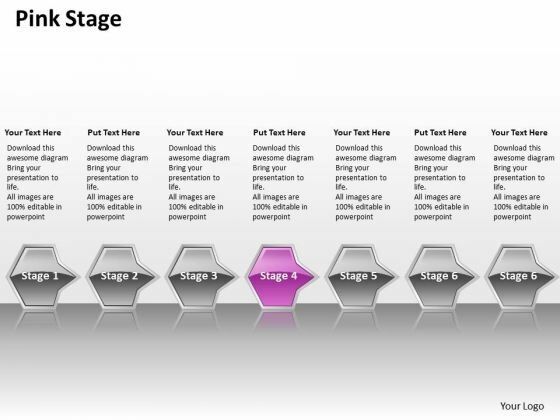 Use our Design PowerPoint Templates because, Many a core idea has various enveloping layers. 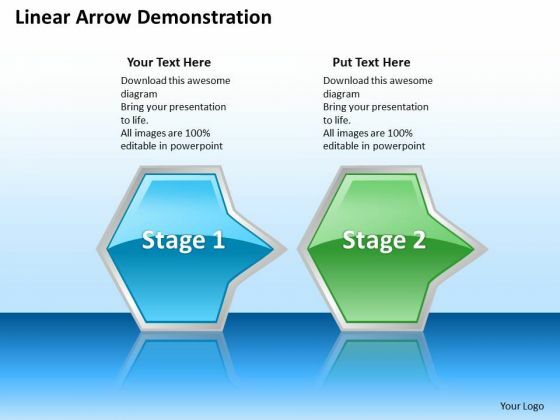 Use our Shapes PowerPoint Templates because; Use our template to illustrate what you say. Use our Metaphor PowerPoint Templates because; Use your findings to help arrive at an accurate diagnosis. 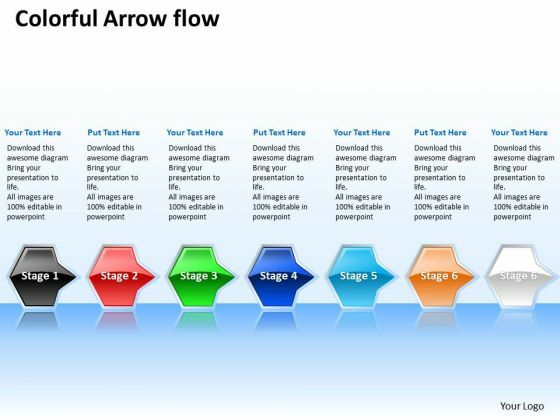 Use our Process and Flows PowerPoint Templates because; Use our appropriate templates to get them across to your target audience. 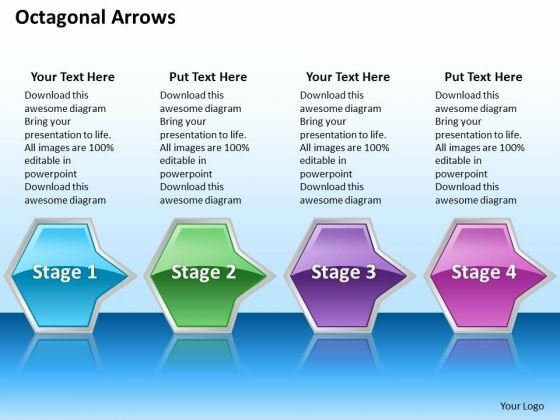 Use these PowerPoint slides for presentations relating to arrows, badge, balloon, bar, blank, blue, bright, bubbles, buttons, circle, color, cross, design, designs, drop, elements, glossy, glowing, graphic, hexagon, icon, illustration, navigation, round, seals, set, shadow, shapes, shiny, sign, speech, squares, stars, stickers, symbol. 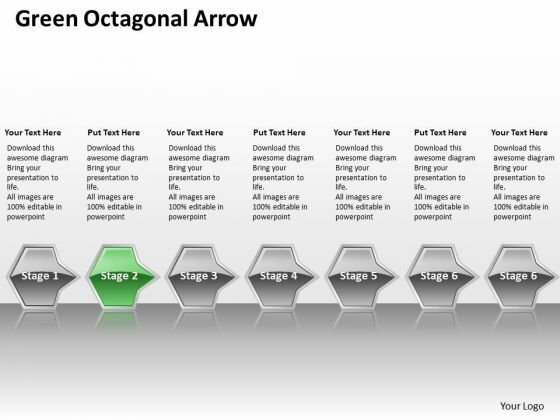 The prominent colors used in the PowerPoint template are Green, Gray, and Black Factor all aspects into the equation. 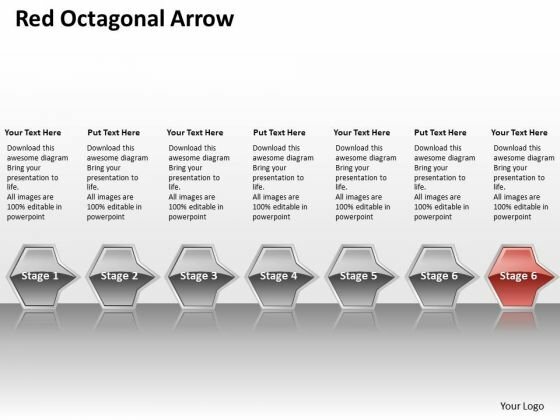 Our 3d Graphical Navigation Arrows 5 Stages Circuit Diagram Maker PowerPoint Slides will equate their values. 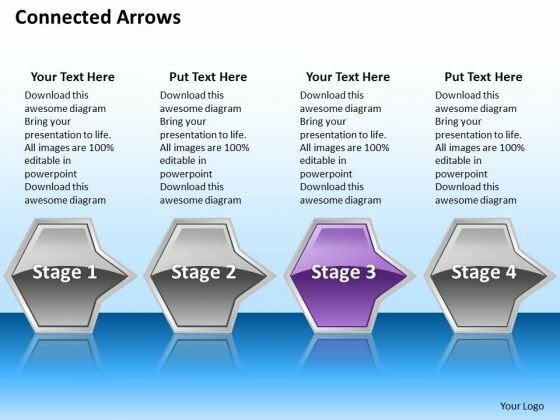 Exhibit your talent with our 3d Graphical Navigation Arrows 5 Stages Circuit Diagram Maker PowerPoint Slides. Let the audience see your dexterity. We present our 3d graphical navigation arrows 5 stages circuit simulation PowerPoint Slides. Use our Business PowerPoint Templates because, Marketing Strategy Business Template:- Maximizing sales of your product is the intended destination. Use our Design PowerPoint Templates because, Stable ideas are the building blocks of a successful structure. Use our Shapes PowerPoint Templates because, It is also a time to bond with family, friends, colleagues and any other group of your choice. 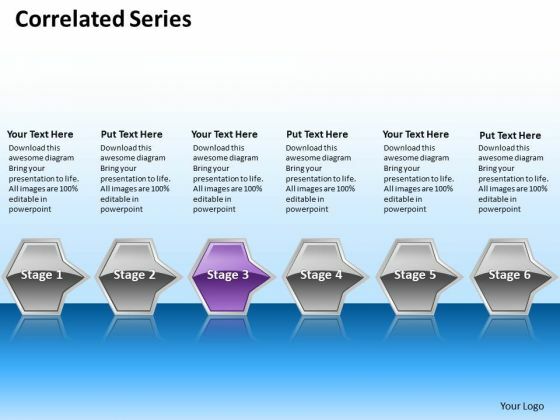 Use our Metaphor PowerPoint Templates because; explain the process by which you intend to right it. 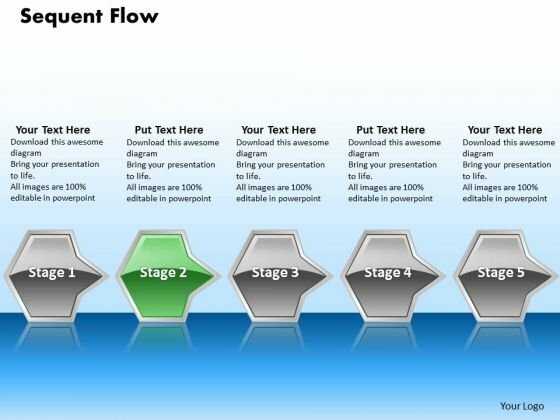 Use our Process and Flows PowerPoint Templates because; inform them of the various means they have to achieve them. 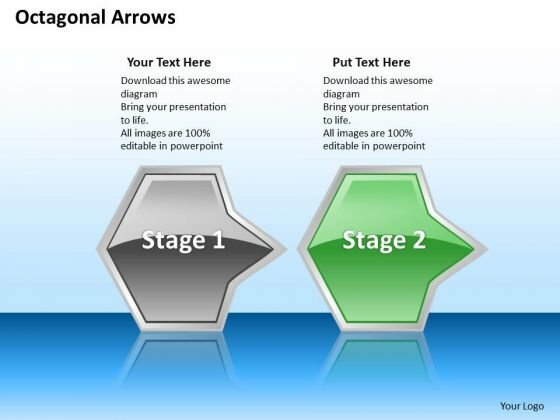 Use these PowerPoint slides for presentations relating to arrows, badge, balloon, bar, blank, blue, bright, bubbles, buttons, circle, color, cross, design, designs, drop, elements, glossy, glowing, graphic, hexagon, icon, illustration, navigation, round, seals, set, shadow, shapes, shiny, sign, speech, squares, stars, stickers, symbol. 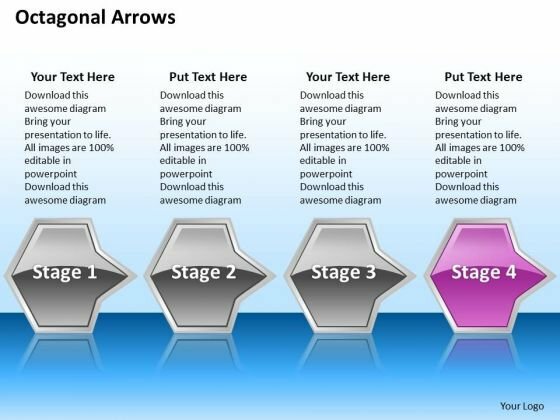 The prominent colors used in the PowerPoint template are Pink, Gray, and Black Redesign your organization with our 3d Graphical Navigation Arrows 5 Stages Circuit Simulation PowerPoint Slides. Download without worries with our money back guaranteee. Our 3d Graphical Navigation Arrows 5 Stages Circuit Simulation PowerPoint Slides exemplify capability. Think of it and they can do it. 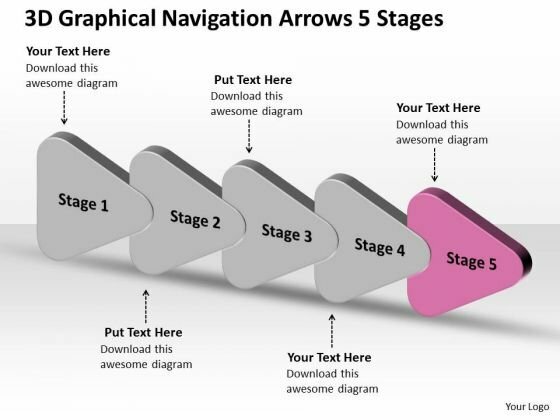 We present our 3d graphical navigation arrows 5 stages flow chart project PowerPoint templates. Use our Business PowerPoint Templates because, Now you have to coordinate and motivate your team. Use our Design PowerPoint Templates because, are the Tools of the Trade. Use our Shapes PowerPoint Templates because; illustrate your plans on using the many social media modes available to inform society at large of the benefits of your product. 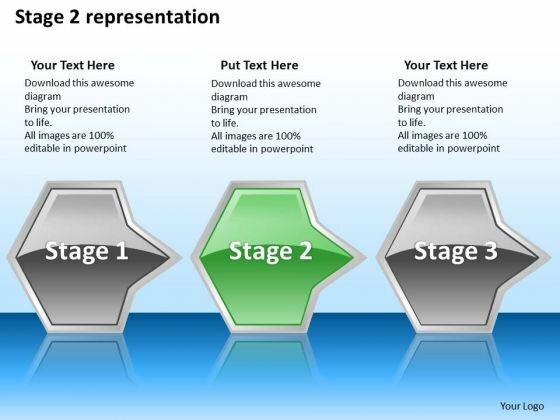 Use our Metaphor PowerPoint Templates because, you are the star of your enlightened team. 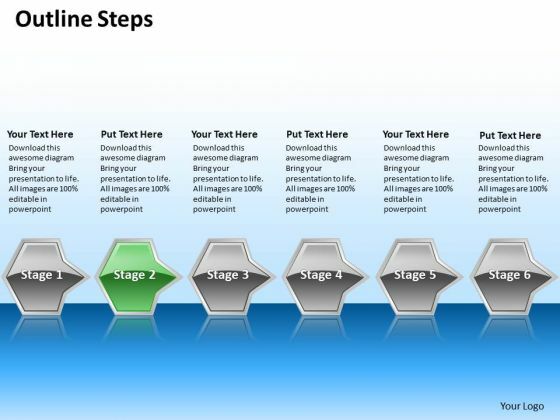 Use our Process and Flows PowerPoint Templates because, Sales Template: - Generation of sales is the core of any business. 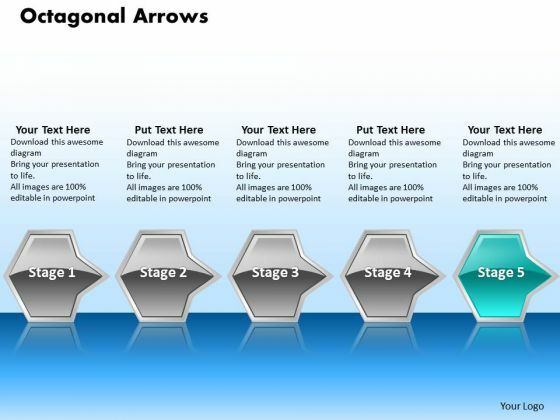 Use these PowerPoint slides for presentations relating to arrows, badge, balloon, bar, blank, blue, bright, bubbles, buttons, circle, color, cross, design, designs, drop, elements, glossy, glowing, graphic, hexagon, icon, illustration, navigation, round, seals, set, shadow, shapes, shiny, sign, speech, squares, stars, stickers, symbol. The prominent colors used in the PowerPoint template are Blue, Gray, and Black No achievement is too far away. 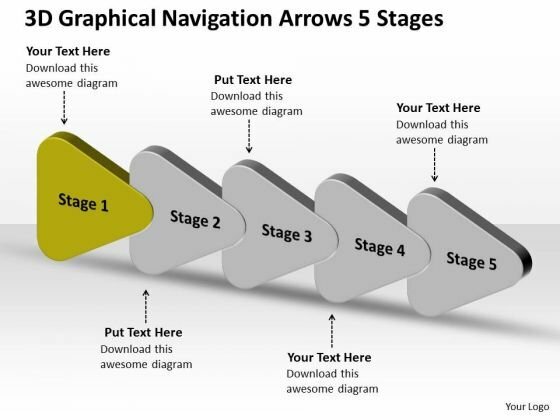 Our 3d Graphical Navigation Arrows 5 Stages Flow Chart Project PowerPoint Templates will carry your ideas anywhere. 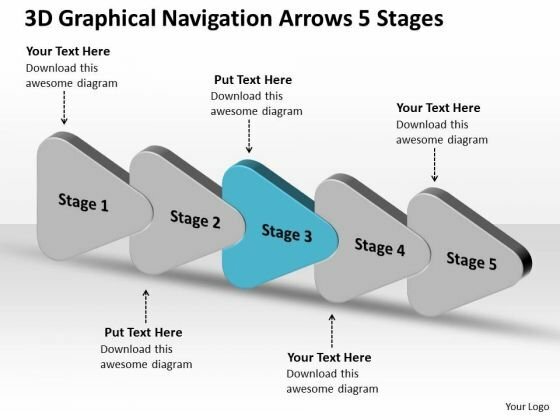 Win over your fans with our 3d Graphical Navigation Arrows 5 Stages Flow Chart Project PowerPoint Templates. They will cheer all day for you. 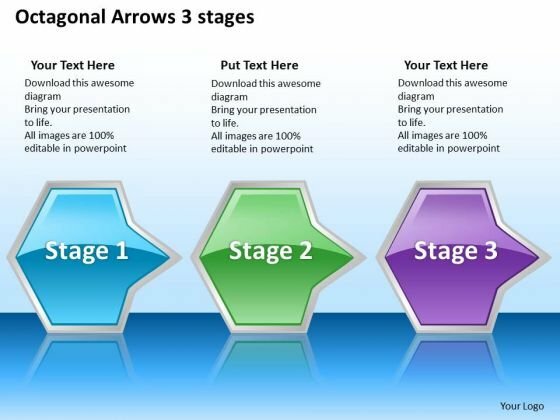 We present our 3d graphical navigation arrows 5 stages ppt flow chart business plan PowerPoint Slides. Use our Business PowerPoint Templates because, however you are aware of some pitfalls ahead where you need to be cautious not to overran and avoid a stall. 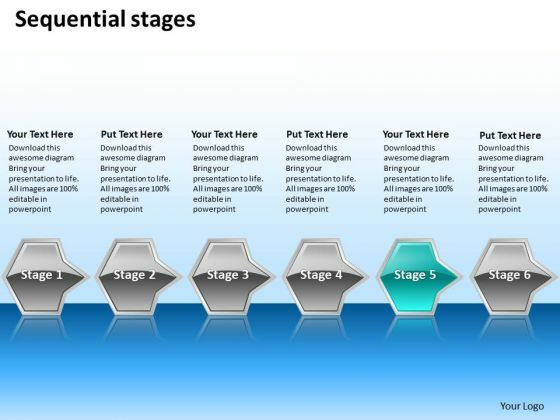 Use our Design PowerPoint Templates because; transmit your passion via our creative templates. 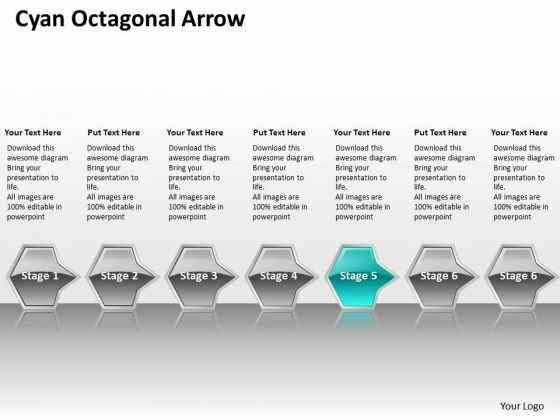 Use our Shapes PowerPoint Templates because, and watch them strengthen your companys sinews. Use our Metaphor PowerPoint Templates because, you have churned your mind and come up with effective ways and means to further refine it. Use our Process and Flows PowerPoint Templates because; Refine them all as you take them through the numerous filtering stages of the funnel of your quality control process. 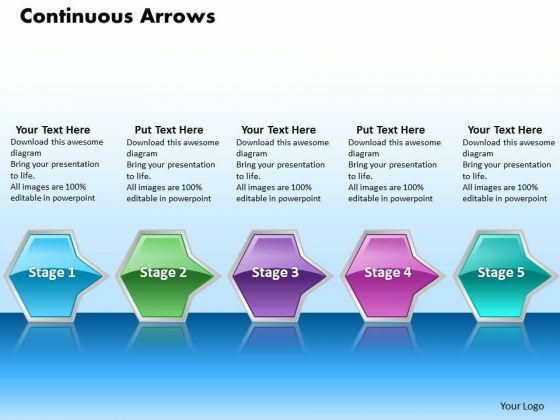 Use these PowerPoint slides for presentations relating to arrows, badge, balloon, bar, blank, blue, bright, bubbles, buttons, circle, color, cross, design, designs, drop, elements, glossy, glowing, graphic, hexagon, icon, illustration, navigation, round, seals, set, shadow, shapes, shiny, sign, speech, squares, stars, stickers, symbol. 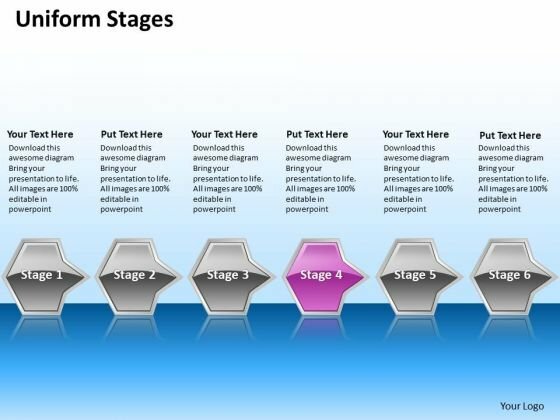 The prominent colors used in the PowerPoint template are Red, Gray, and Black Our 3d Graphical Navigation Arrows 5 Stages Ppt Flow Chart Business Plan PowerPoint Slides like to explore. They will give your thoughts a change of direction. Make an exhibition characteristic of you. 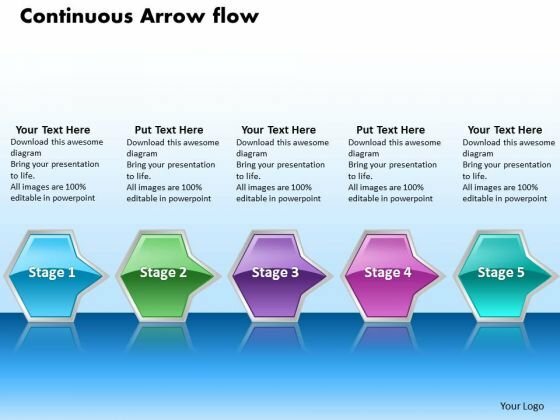 Display your effectiveness on our 3d Graphical Navigation Arrows 5 Stages Ppt Flow Chart Business Plan PowerPoint Slides. 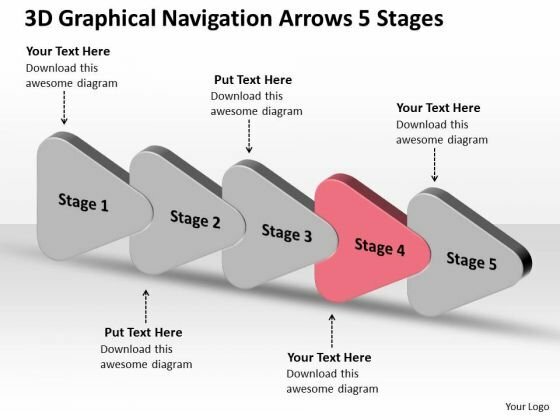 We present our 3d graphical navigation arrows 5 stages ppt flow chart project PowerPoint templates. Use our Business PowerPoint Templates because, designed to help bullet-point your views and thoughts. Use our Design PowerPoint Templates because, our ready backdrops leave a lasting impression. 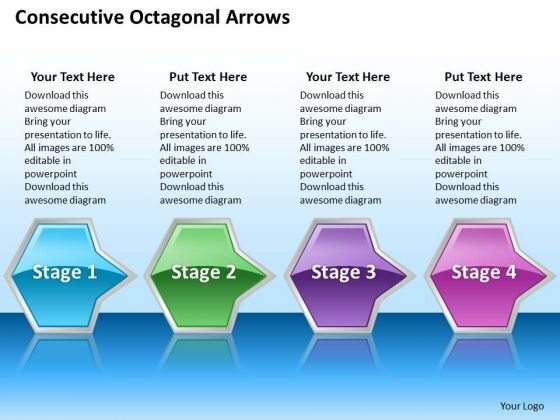 Use our Shapes PowerPoint Templates because; Outline your targets to your team. Use our Metaphor PowerPoint Templates because, we provide the means to project your views. Use our Process and Flows PowerPoint Templates because, one pushes the other till it all comes back full circle. 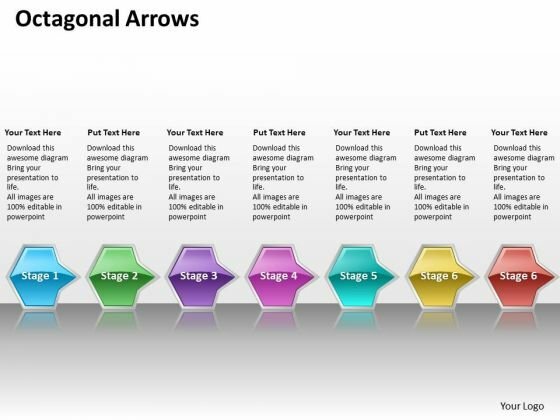 Use these PowerPoint slides for presentations relating to arrows, badge, balloon, bar, blank, blue, bright, bubbles, buttons, circle, color, cross, design, designs, drop, elements, glossy, glowing, graphic, hexagon, icon, illustration, navigation, round, seals, set, shadow, shapes, shiny, sign, speech, squares, stars, stickers, symbol. 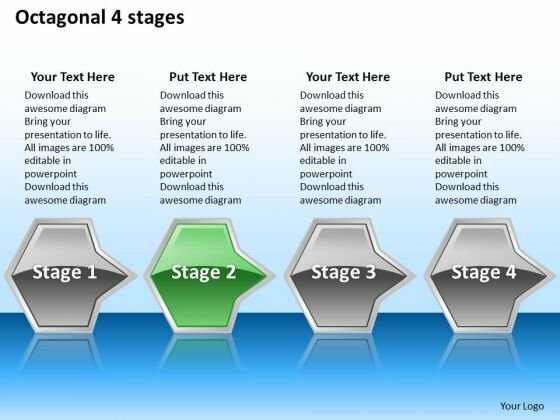 The prominent colors used in the PowerPoint template are Green, Gray, and Black Create a facilitative environment with our 3d Graphical Navigation Arrows 5 Stages Ppt Flow Chart Project PowerPoint Templates. Encourage definite action by your audience. 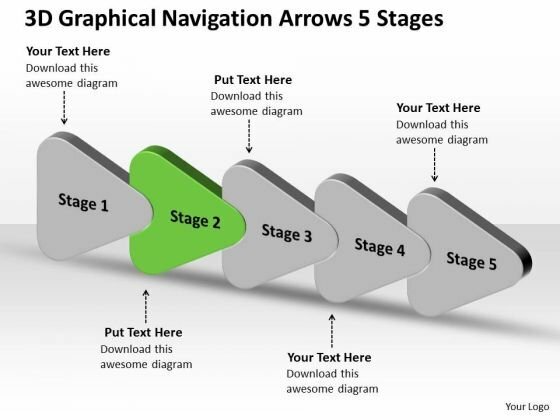 Our 3d Graphical Navigation Arrows 5 Stages Ppt Flow Chart Project PowerPoint Templates offer easy availability and access. You will find them always around. We present our on same issue business powerpoint theme start up plan template templates.Download and present our Business PowerPoint Templates because you have had a great year or so business wise. It is time to celebrate the efforts of your team. 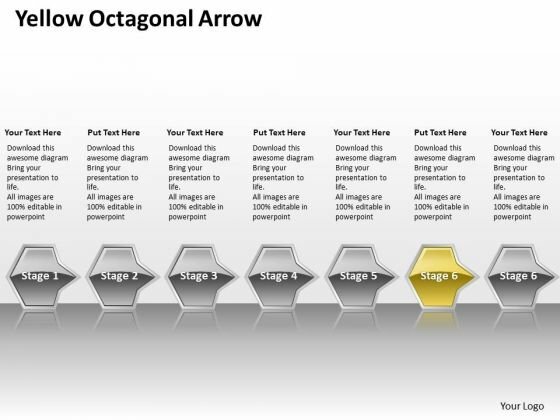 Use our Shapes PowerPoint Templates because you will be able to Highlight your ideas broad-based on strong fundamentals and illustrate how they step by step acheive the set growth factor. Use our Process and Flows PowerPoint Templates because this slide helps you to give your team an overview of your capability and insight into the minute details of the overall picture highlighting the interdependence at every operational level. 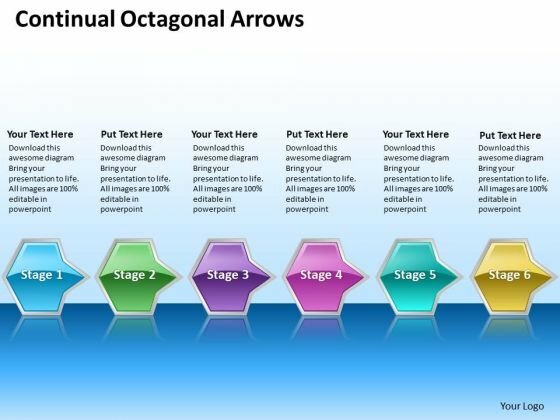 Present our Triangles PowerPoint Templates because using this Ideas will roll along in your mind like billiard balls. 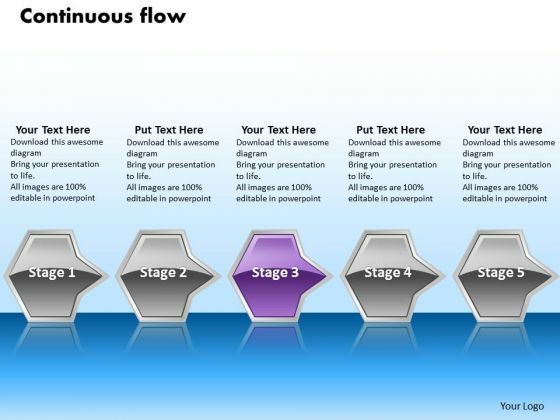 Download and present our Flow Charts PowerPoint Templates because it unravels each one for your audience while setting key timelines as you go along.Use these PowerPoint slides for presentations relating to Arrows, Badge, Balloon, Bar, Blank, Blue, Bright, Bubbles, Buttons, Circle, Color, Cross, Design, Designs, Drop, Elements, Glossy, Glowing, Graphic, Hexagon, Icon, Illustration, Navigation, Round, Seals, Set, Shadow, Shapes, Shiny, Sign, Speech, Squares, Stars, Stickers, Symbol. The prominent colors used in the PowerPoint template are Blue, Gray, White. 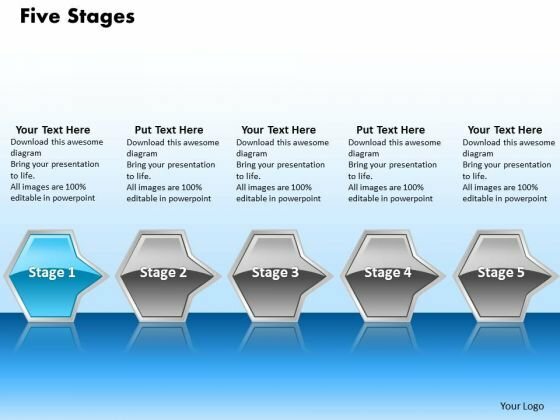 We assure you our on same issue business powerpoint theme start up plan template templates are Appealing. We assure you our Balloon PowerPoint templates and PPT Slides are Cheerful. 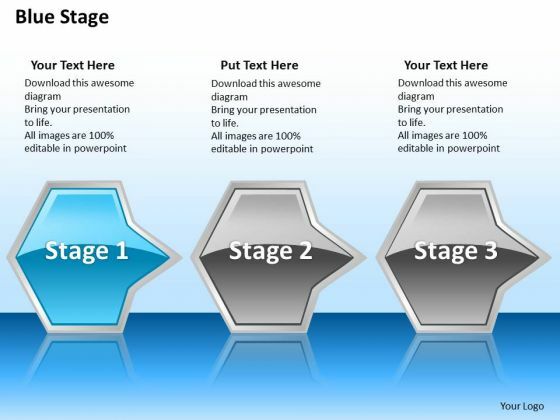 Customers tell us our on same issue business powerpoint theme start up plan template templates are Versatile. Presenters tell us our Bar PowerPoint templates and PPT Slides are Functional. You can be sure our on same issue business powerpoint theme start up plan template templates are Radiant. The feedback we get is that our Bubbles PowerPoint templates and PPT Slides are Functional. 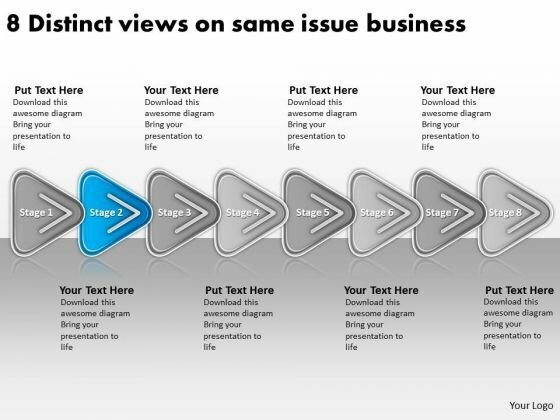 Our On Same Issue Business PowerPoint Theme Start Up Plan Template Templates are in the business of asset building. They are committed to empowering clients. 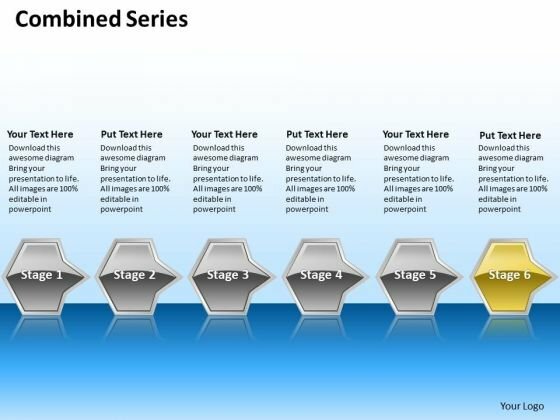 Acquire a flourish with our On Same Issue Business PowerPoint Theme Start Up Plan Template Templates. Your thoughts will begin to flower. We present our on same issue free business powerpoint templates ppt prepare plan.Download and present our Business PowerPoint Templates because this slide will fire away with all the accuracy at your command. 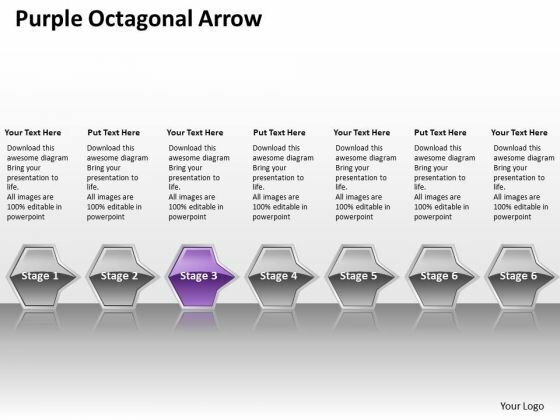 Use our Shapes PowerPoint Templates because you can Master them all and you have it made. 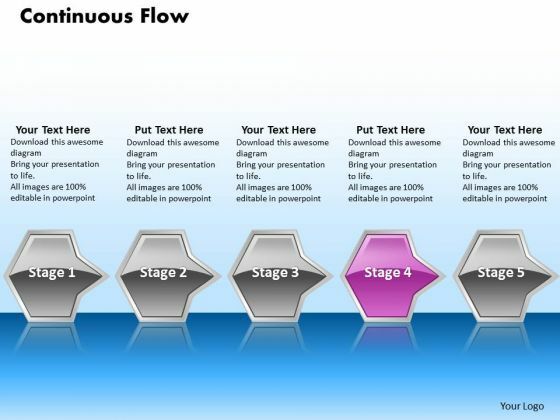 Present our Process and Flows PowerPoint Templates because you can Adorn them with your ideas and thoughts. Present our Triangles PowerPoint Templates because this slide illustrates your thoughts and experiences to your staff. Download and present our Flow Charts PowerPoint Templates because you can Lead your flock steadily to greater heights. Look around at the vast potential of achievement around you.Use these PowerPoint slides for presentations relating to Arrows, Badge, Balloon, Bar, Blank, Blue, Bright, Bubbles, Buttons, Circle, Color, Cross, Design, Designs, Drop, Elements, Glossy, Glowing, Graphic, Hexagon, Icon, Illustration, Navigation, Round, Seals, Set, Shadow, Shapes, Shiny, Sign, Speech, Squares, Stars, Stickers, Symbol. The prominent colors used in the PowerPoint template are Blue, Gray, White. 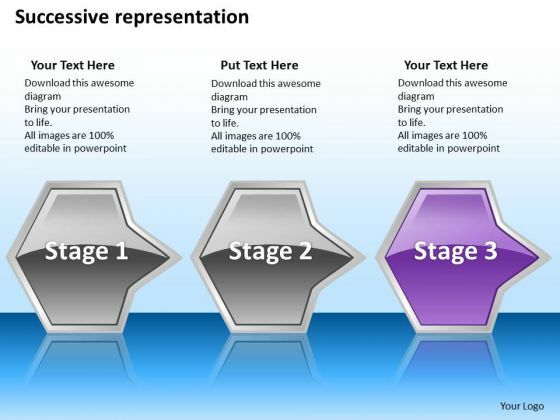 We assure you our on same issue free business powerpoint templates ppt prepare plan are Lush. We assure you our Blank PowerPoint templates and PPT Slides are Bold. Customers tell us our on same issue free business powerpoint templates ppt prepare plan are Handsome. Presenters tell us our Blue PowerPoint templates and PPT Slides are Fabulous. You can be sure our on same issue free business powerpoint templates ppt prepare plan will get their audience's attention. 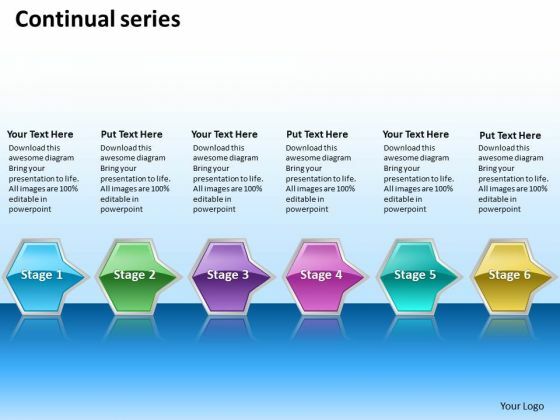 The feedback we get is that our Bubbles PowerPoint templates and PPT Slides are Colorful. Our On Same Issue Free Business PowerPoint Templates Ppt Prepare Plan ensure your credentials are established. Your abilities will be acknowledged by all. 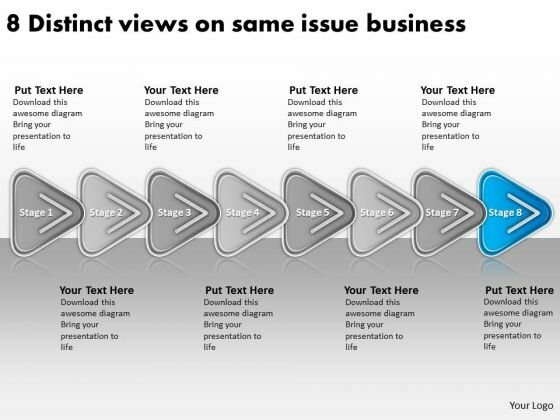 Our On Same Issue Free Business PowerPoint Templates Ppt Prepare Plan have a glossy look. Your thoughts will also acquire a sheen.